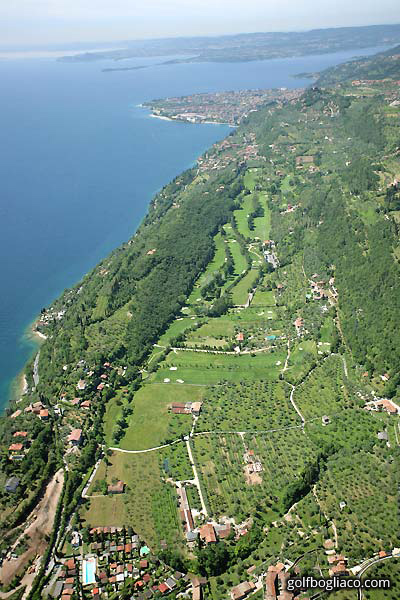 Lake Garda is full of events and facilities for your free time. 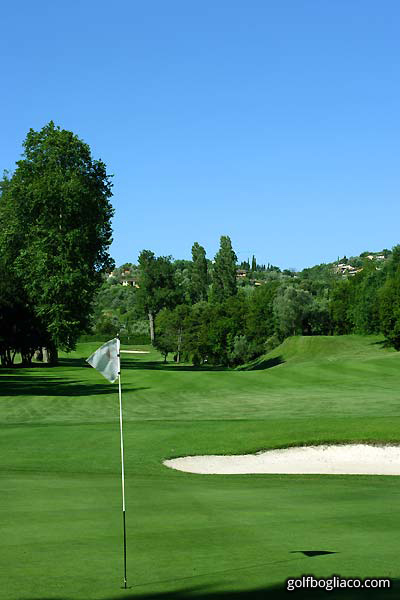 For example, for golf lovers who want to spend the afternoon playing their favourite sport, Villa Cappellina is located less than 1 km away from the Bogliaco Golf Club. It is one of the oldest in Italy and this very year will celebrate its centennial. 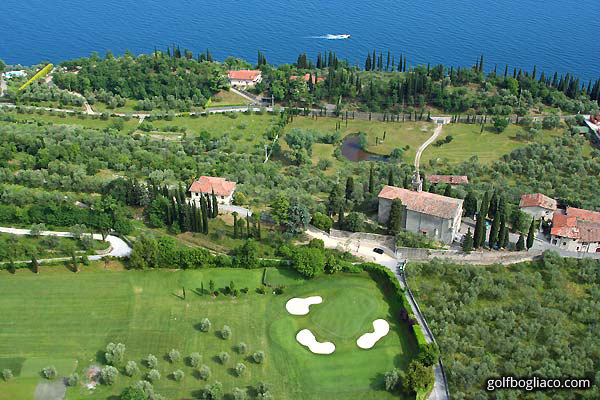 Golf lovers shouldn't miss the opportunity to play a game of golf in such an important and charming location, surrounded by the hills around Lake Garda. You can even reach the Bogliaco Golf Club from Villa Cappellina via a brief, panoramic footpath (less than 1 Km) called the "Sentiero degli Orticelli", which starts just in front of the entrance of the Villa and crosses the hill, for a pleasant walk with an enchanting view. For those preferring to drive, it is less than 4 Km away. 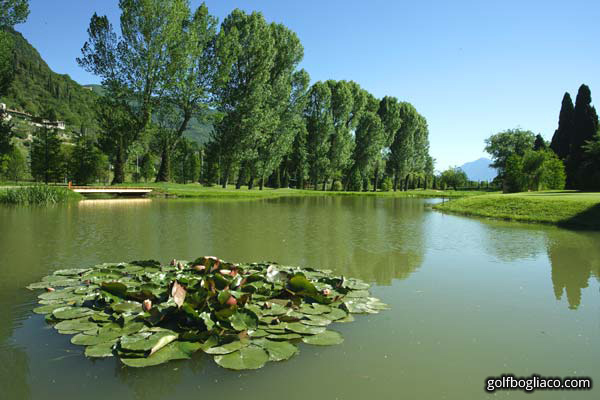 The Bogliaco Golf Club offers a certified course of 18 par 69 holes, a covered practice green with 12 points, a putting green, a pitching green with bunker, a swimming pool, a bar and restaurant. And if you can't bring your clubs to play, no worries: the Club offers the chance to rent them. 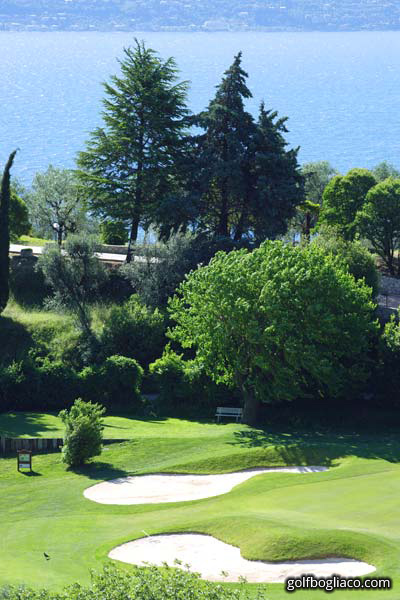 If you would like to play golf overlooking the stunning Lake Garda, do not hesitate to ask our front desk for further information, our staff would be more than happy to help you book the course for your game.